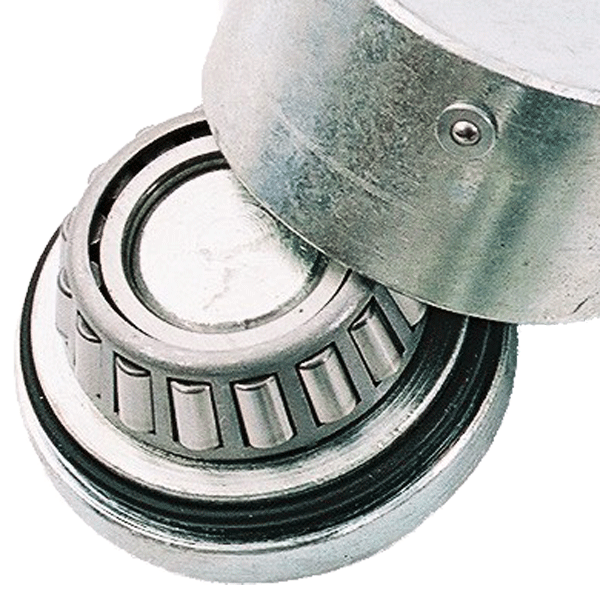 At Signet, we supply a range of hinge hardware for gates and doors, including hooks and eyes, pivots, security collars and various types of hinges. If you need replacement hinges, we have a variety of size, material and heavy-duty options to match the requirements of your gate. 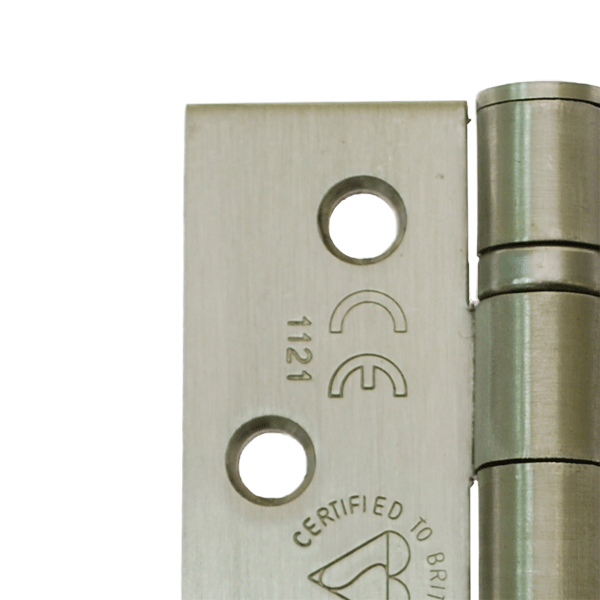 Our hinge selection caters for gates of any size, style or weight, with screw-fixed designs for convenience, or weld-on options for greater durability. 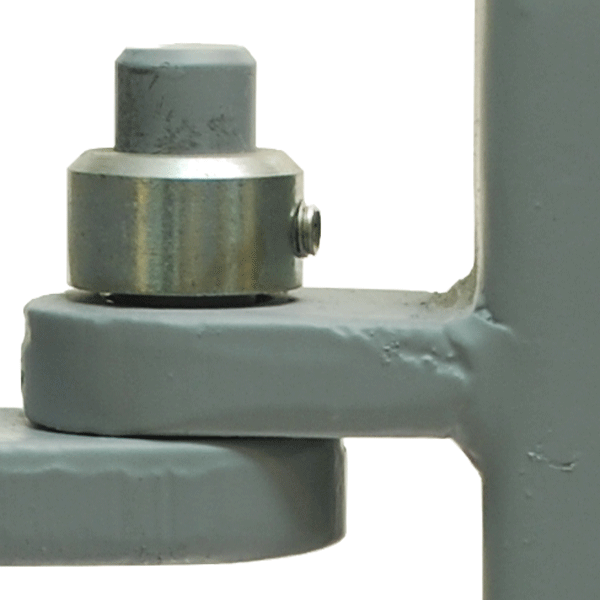 Adjustable hinges are best for on-site fitting, allowing you to adjust the alignment of your gate as required. 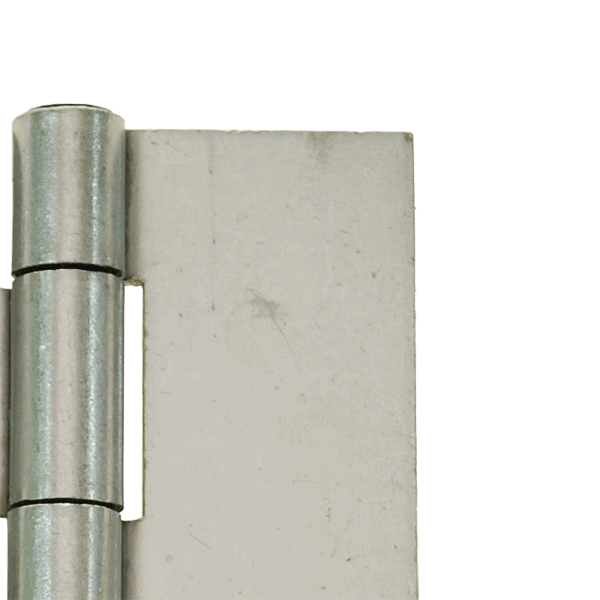 For high-volume, heavy-duty applications, we recommend the Superhinge, developed for gates up to 800kg and tested to 500,000 openings without wear. 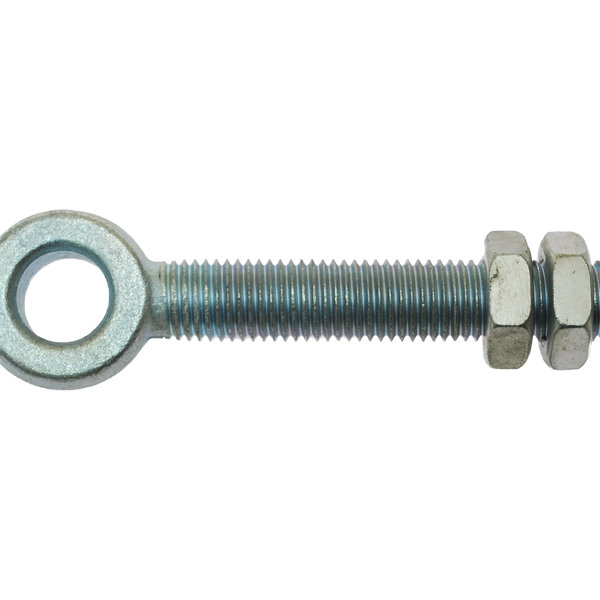 You may find you require gate hinges to replace your current smooth opening and closing mechanism, we have a large variety of sizes and materials to choose from, with multiple parts, heavy duty and extra heavy-duty options available. 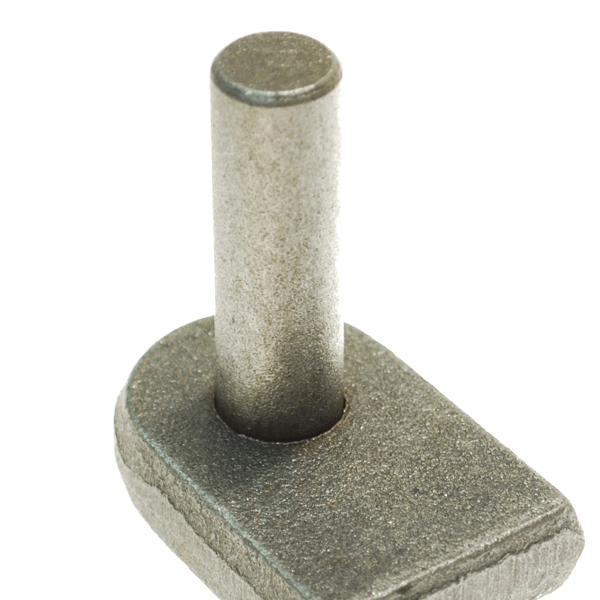 We stock many alternative hinge plates and various pivots too. If you need large quantities of hinges for a specific project, please contact us, as we can source or manufacture a design specific to your application.